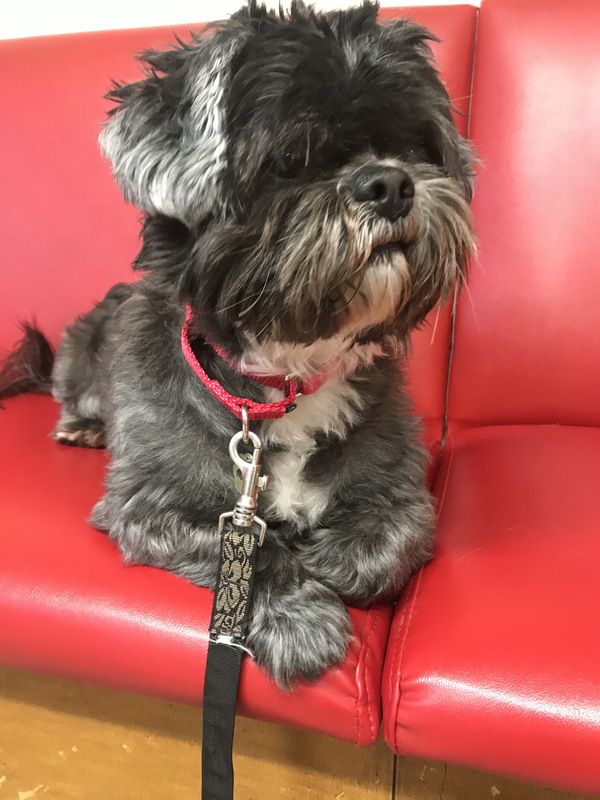 7-8 years old, Black, Silver and White, Lhasa Apso mix Roll out the red carpet to welcome the newest member of our cast. Oscar has had 7 or 8 years to prepare for his role so he is eager to take home the statuette. 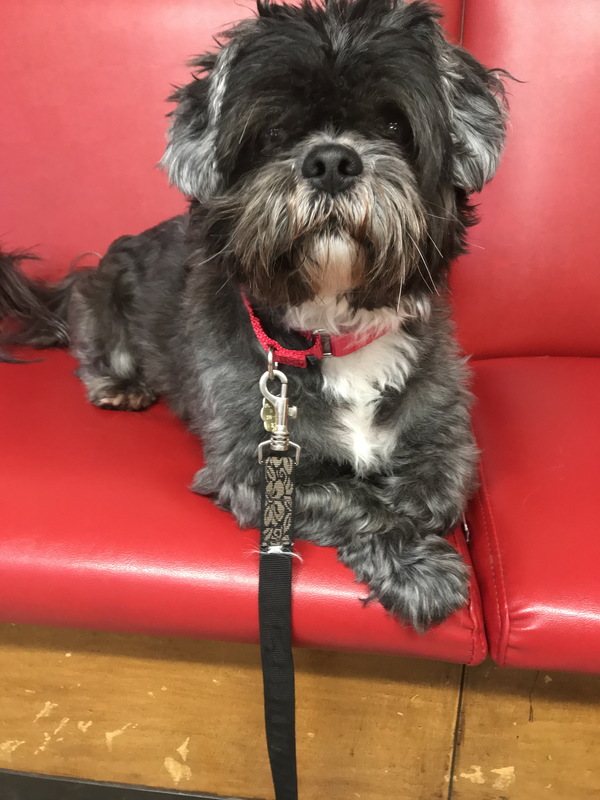 He is a Lhasa Apso mix and he has bulked up for the role and weighs 26 pounds. 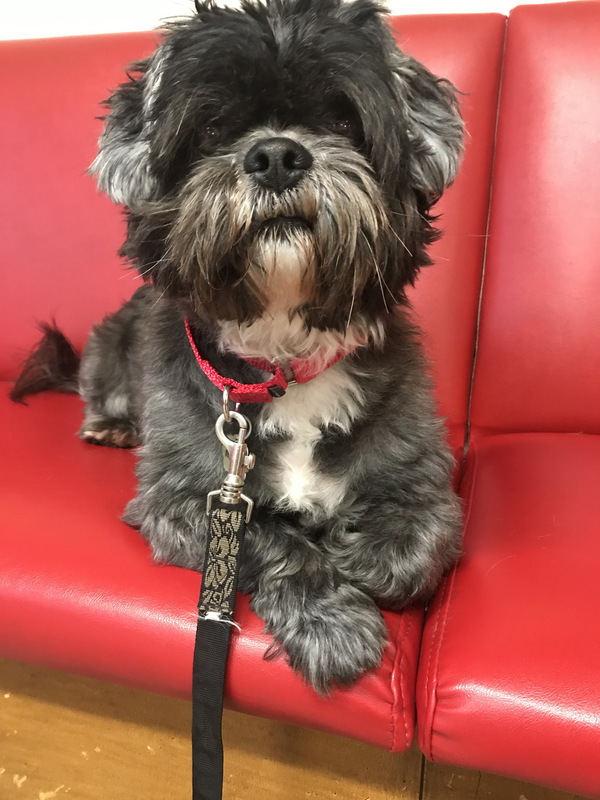 He is well qualified with a resume which shows that he is neutered, micro chipped and current on his vaccines. He would be best seen in a home without children. Oscar is panting to claim his trophy so open your door and let him stroll in.